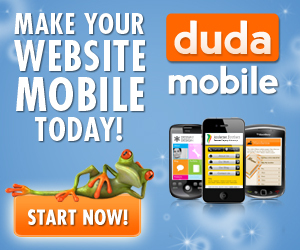 When are you going to go mobile? A mobile optimized website is a good start. Many companies are showing success with SMS text message marketing campaigns and mobile loyalty programs. Below are some Canadian mobile marketing news stories I found that I wanted to pass along. Major Text Message Marketing Company Tatango is now offering SMS services in Canada! Today we are happy to announce that we have expanded our SMS marketing services to our neighbors up north! Starting today, Canadian businesses can use the. Here are some great mobile and web marketing stats specific to Canada! If you like statistics, here are some Canadian mobile marketing stats for you. Interesting Read about mobile in Canada. … understanding the web’s data. An organization-wide approach to mobile, combined with data science and marketing collaboration can be the start of success in the presently lagging field of Canadian mobile commerce.